We have the right product to match your needs. 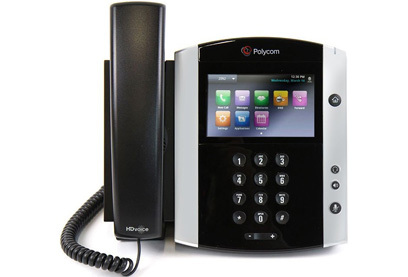 Polycom business phones unify voice, video and other applications capabilities into simple to use business phones designed to improve productivity and business workflows. 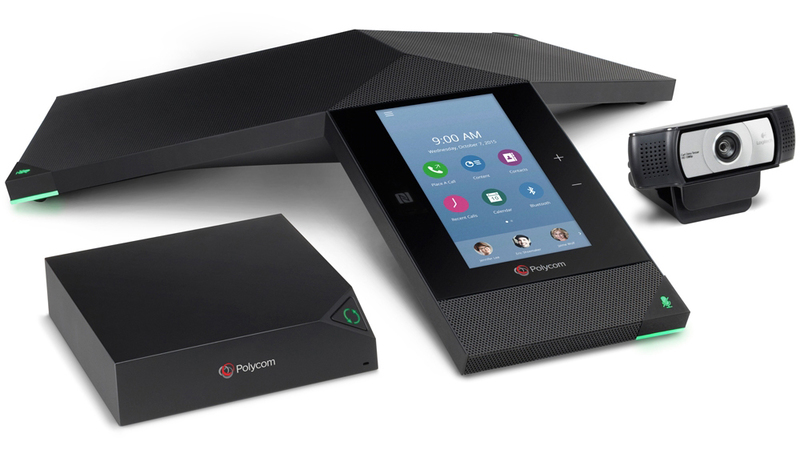 These phones offer intuitive user interfaces and noteworthy voice audio, and are an ideal all-in-one productivity tool. 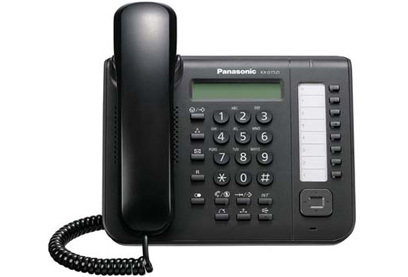 Panasonic delivers a wide range of business communications solutions to bring businesses and customers closer together, enhancing customer interactions and increasing satisfaction. Organizations are able to design the unified communications system that best fits their individual needs in order to improve collaboration and manage costs while allowing for straightforward and uncomplicated modifications as those needs change over time. 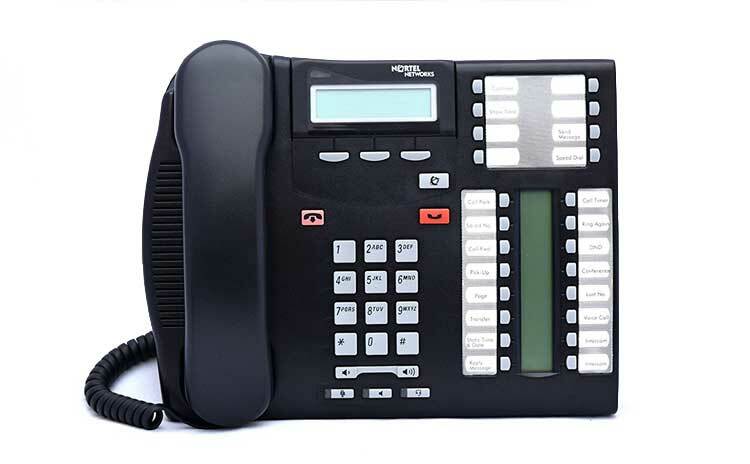 Nortel telephone systems offer outstanding quality with exceptionally low failure rates, making Nortel one of the most reliable systems available. Sophisticated, easy-to-use features that accommodate growth and changing business needs are key advantages of Nortel systems. At Double Eagle, we’re not only proud of our work, we stand behind it! ... and we want you to benefit from our expertise! Double Eagle warrants all cabling installed by our technicians to meet or exceed today’s building codes and industry standards for voice and data cabling. Read what customers say about us! Especially WHEN You Need Us! Prompt response is the keystone of our service! Our ability to respond quickly to your needs has earned us a reputation for completing work on-time and in-budget with great attention to quality and detail. At Double Eagle, we value you as our customer and we value your privacy. It's important to get to know you and your business so we can better serve you. ... And that information stays safely with us.